Commentary: With The Last Jedi, Kylo Ren gets a new costume - this is interesting because The Force Awakens takes place a day before, and he goes from a robe and a hood and a helmet to a cape and no mask. We even see him with some sort of bandage on his face briefly, but so far that hasn't made the transition to toys. While a new mold, this Kylo Ren looked a lot like the unmasked one from 2016. This shows us that the character has a personal sense of style, but that unmasked figure was something already on markdown. 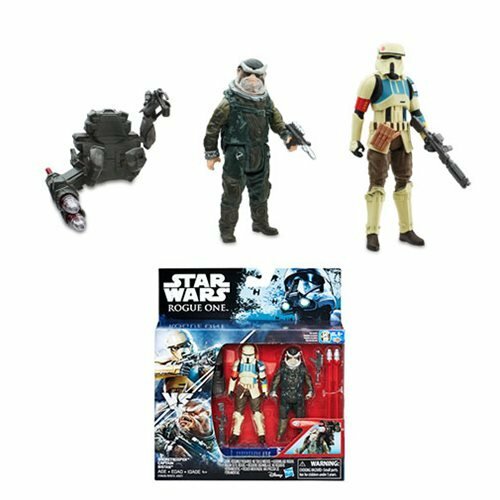 This unmasked version has at least two flavors so far, and the price dropped quickly. This is a shame - I really like this figure! 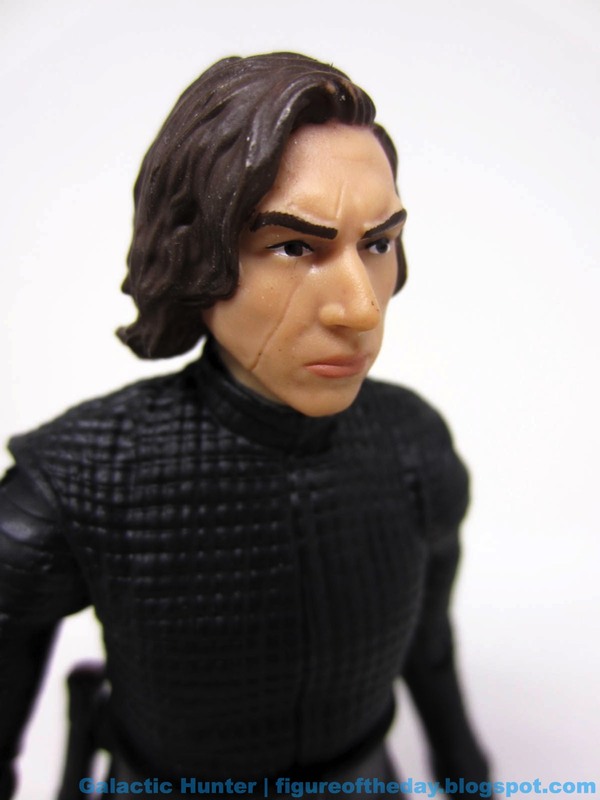 He has a good Adam Driver portrait with a slightly healed scar. Seeing that only days pass between the fight with Rey and this look, he's doing pretty well. The horizontal bands on his arm remain, and his clothing is a lot shorter so it's less like a dress. You can see is boots, and the figure can make the most out of its 24 points of articulation. For better or worse, the figure as the same as many that have come before with great sculpting and good articulation. It's a wonderful format, but it doesn't get to break any new ground. 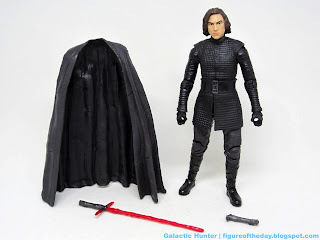 Sure, the hilt can plug on to his belt, and yes you get a cape, but it's a lot like the existing figures. I love the range of motion given to the figure with the shorter coat, and I was able to get some pretty nifty poses out of the figure. 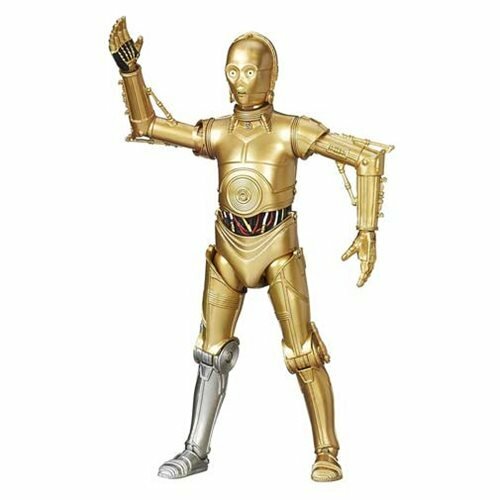 I'd also like to see what could be done if Hasbro tried a new kind of articulation, just to keep it interesting. There's not a lot of paint here, but what's here works well. Glossy black boots really shiny, and the face has clean hair and great eyes. The eyebrows are solid, and it's one of the better figure faces in the format. The only shortcoming is Adam Driver is, to say the least, a unique face. Converted to a plastic head, he loses some detail like his moles and a bit of his personality. That's no knock against Hasbro, that's just the reality of a $19.99 action figure. The SH Figuarts one is a bit fancier, and pictures of the actual man have little lines under the eyes that you can't do on a mass-produced head that's the size of a grape. Hasbro did paint the lips, and they did a great job here too. I like what Hasbro did here and I'm really curious to see if they'll up the game for the next one. If you compare this figure to the unmasked figure from 2016, this one is amazing. The 2016 one is good, but the kind of plastic used here is so much better, and so is the paint. 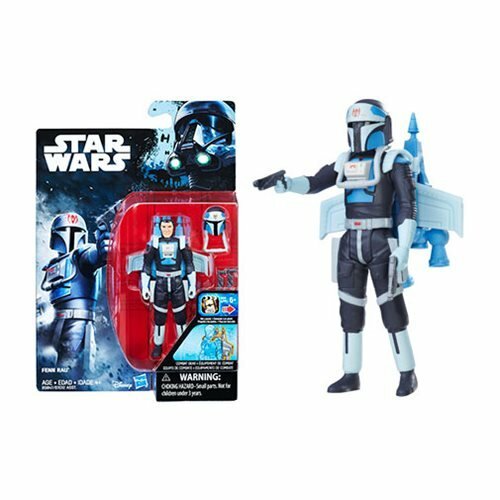 This figure got down to a couple of bucks on an online toy seller over the holidays, and he's a necessity in a new movie's toy line. The market seemed to have a mixed reaction to it, but as The Black Series goes I really dig it. If we can see a more plussed-up and more detailed portrait later I'd be eager to check it out. 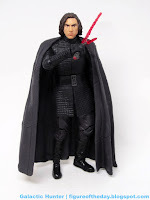 If you're happy with the Kylo Ren figures you have, you may not need this one too. But you might want to go ahead and get it, particularly if it's in a set or is available on the cheap.